Why Is The Food Industry Poisoning Us With Trillions of Nanoparticles? 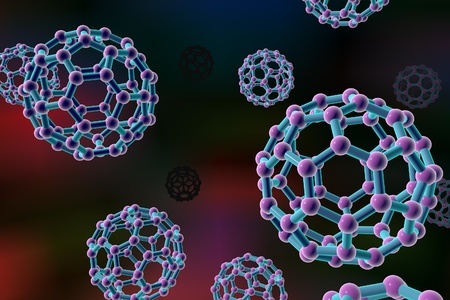 It is estimated that the average U.S. consumer consumes a trillion nanoparticles a day. A disturbing fact when one considers new research showing that one of the most widely used forms -- nanotitanium -- is carcinogenic to stomach cells.